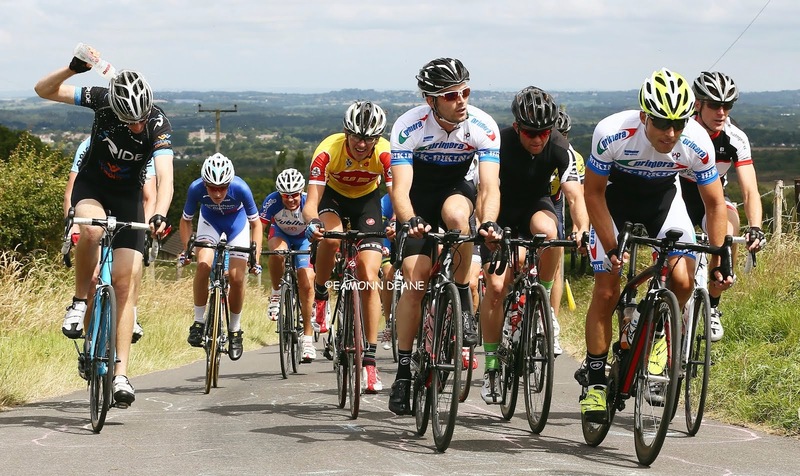 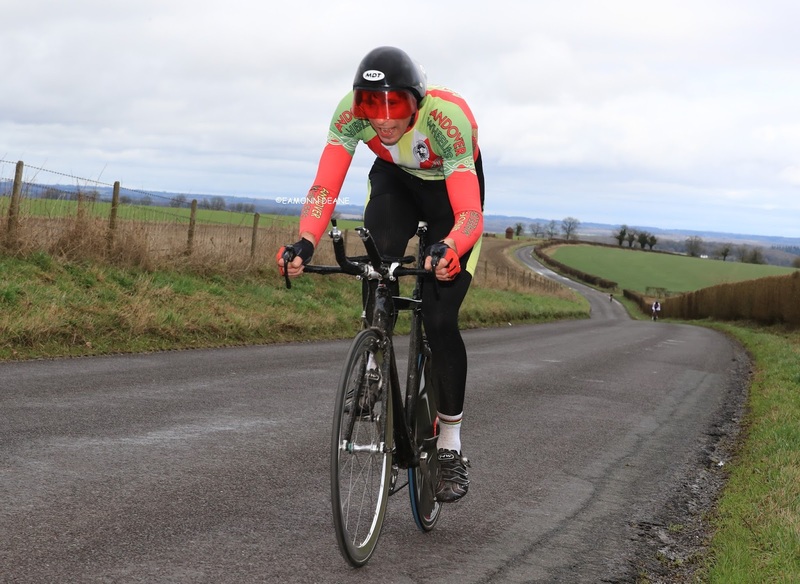 Local Riders,Local Races: Andover Wheelers "Hardriders 24" Hunt Sets the Standard! 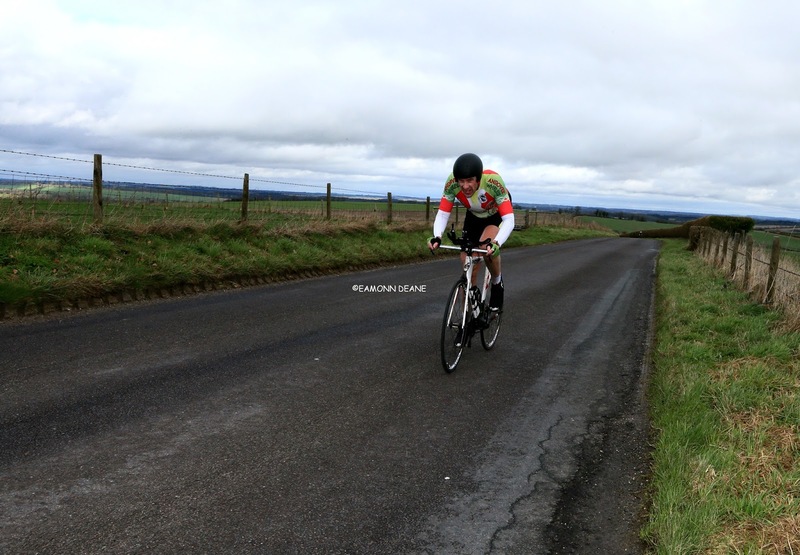 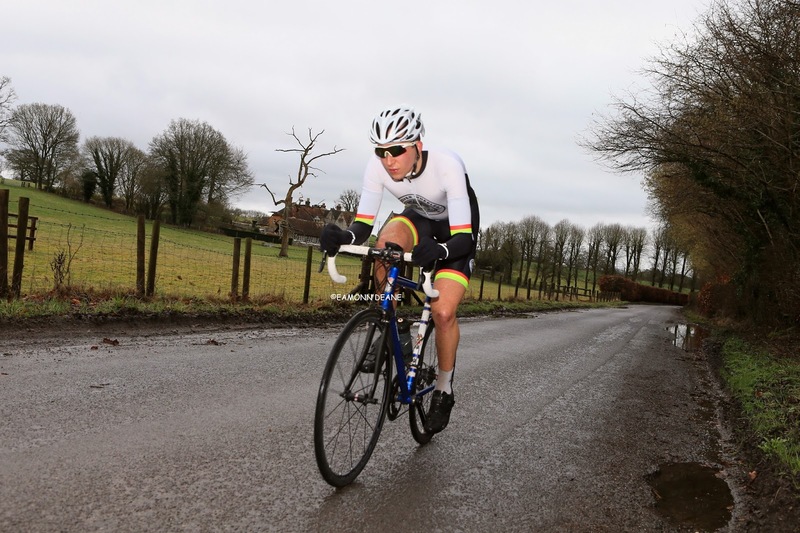 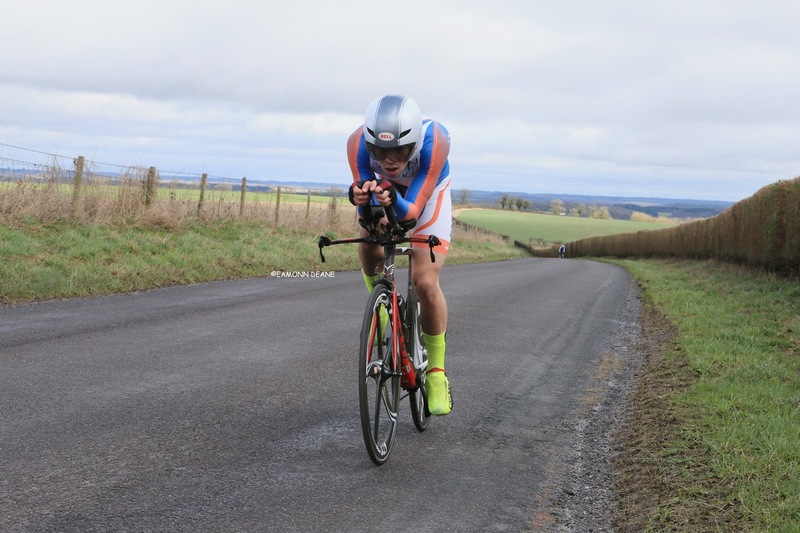 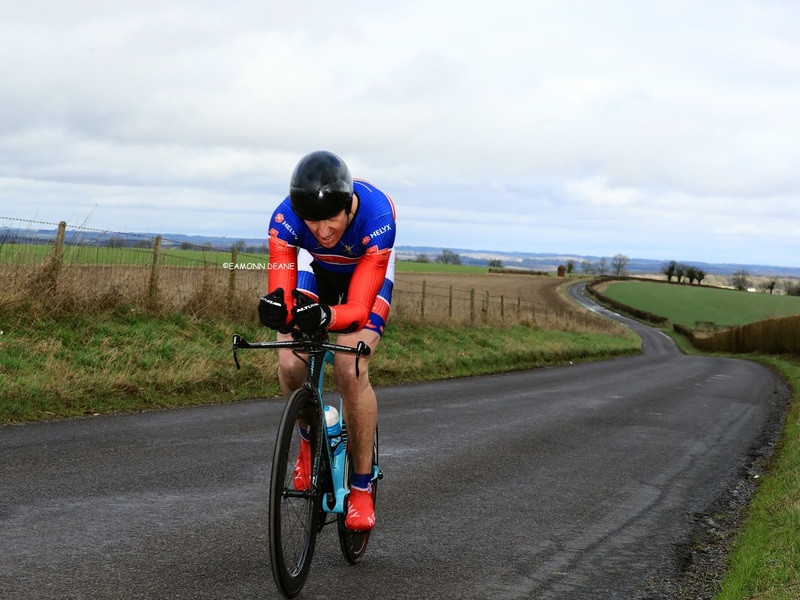 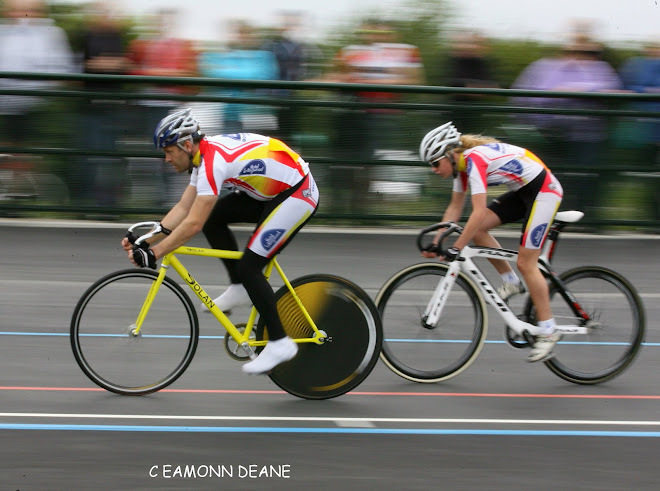 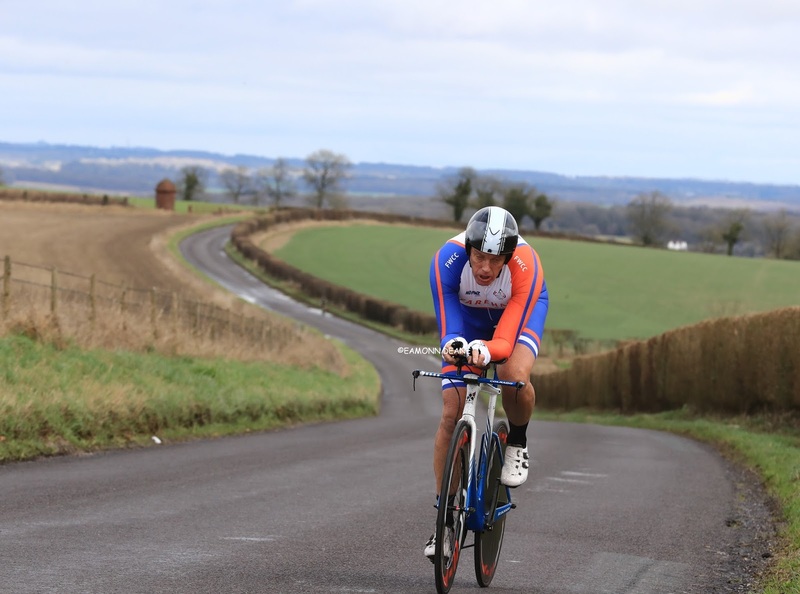 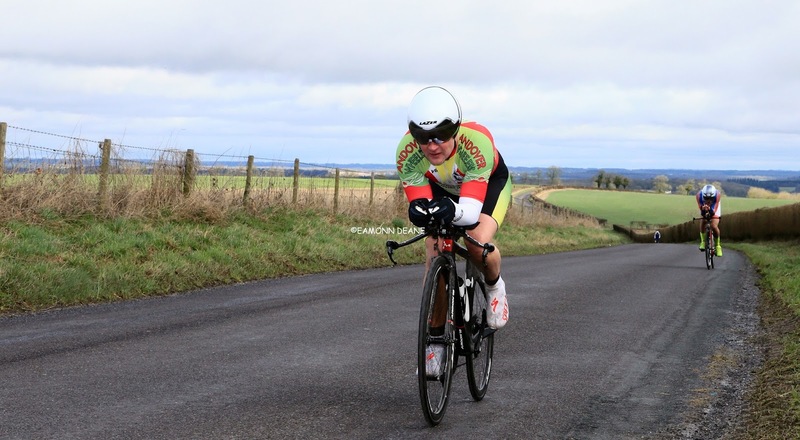 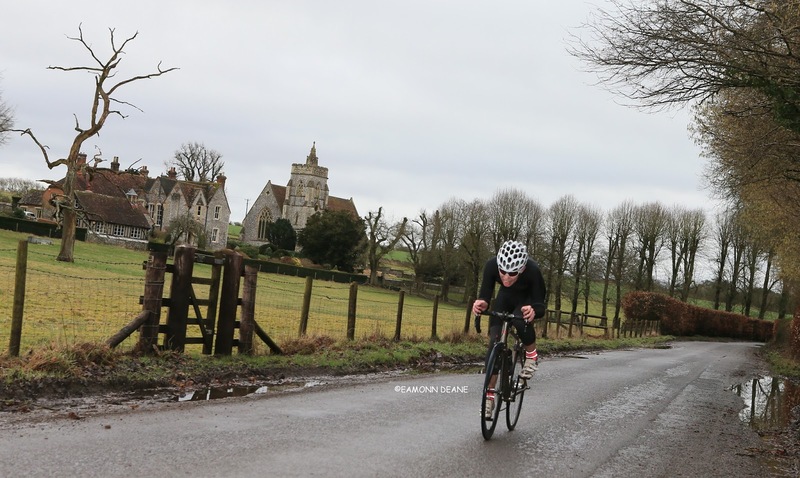 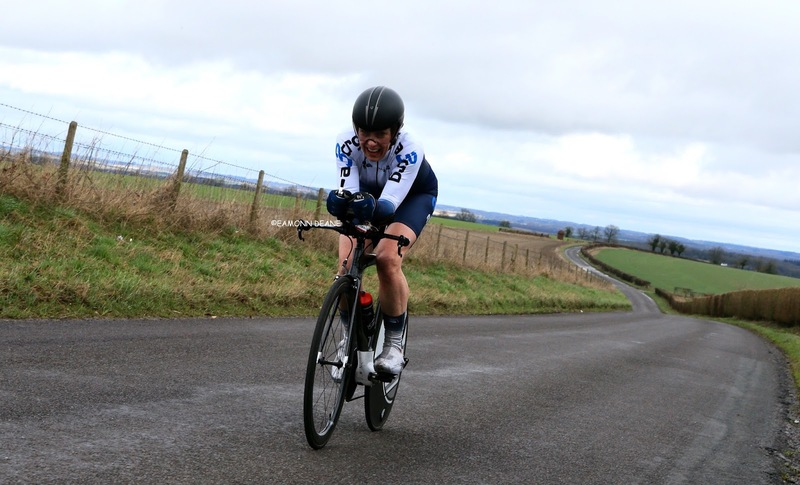 Andover Wheelers "Hardriders 24" Hunt Sets the Standard! 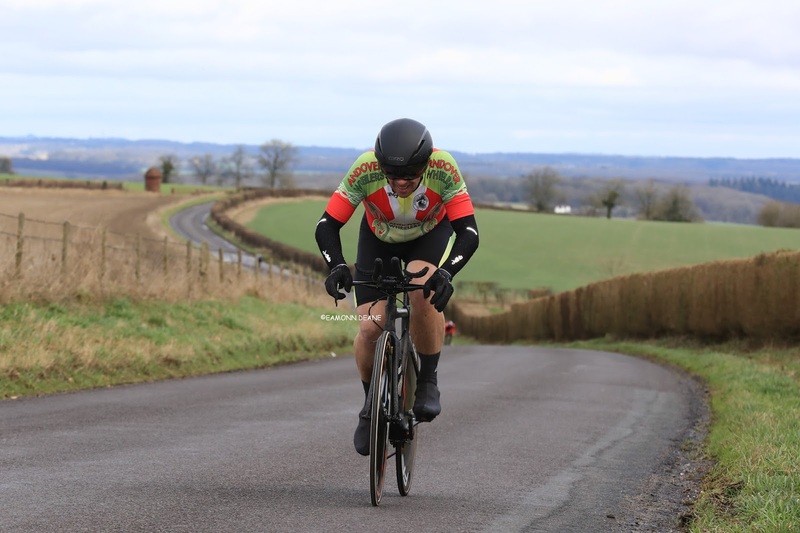 Rich Hunt (Army Cycling Union) won the Andover Wheelers "Hardriders" 24, his time of 57:10 setting the standard for the new sporting course at Ludgershall on the Hampshire /Wiltshire border. 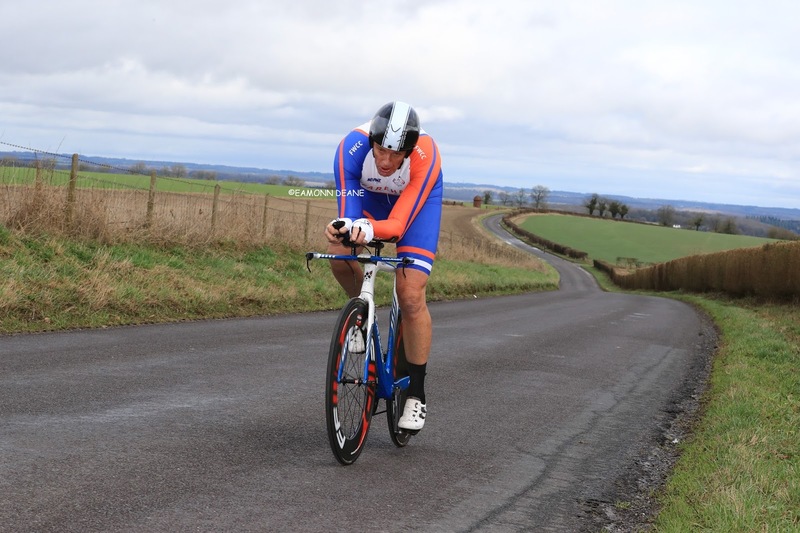 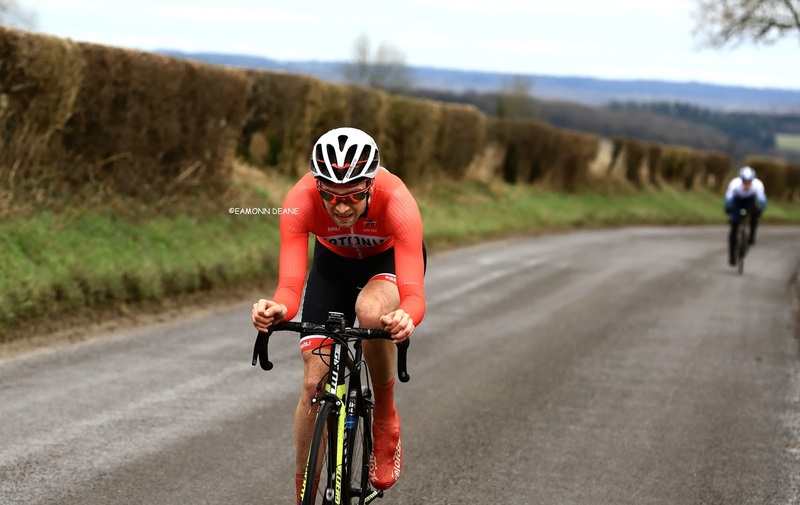 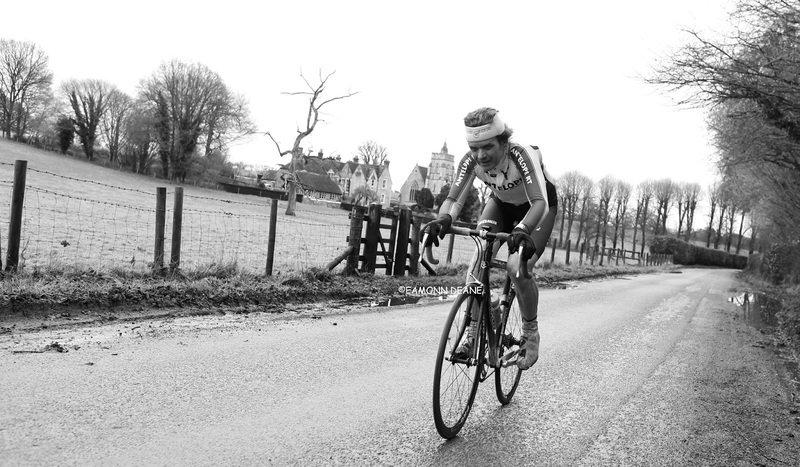 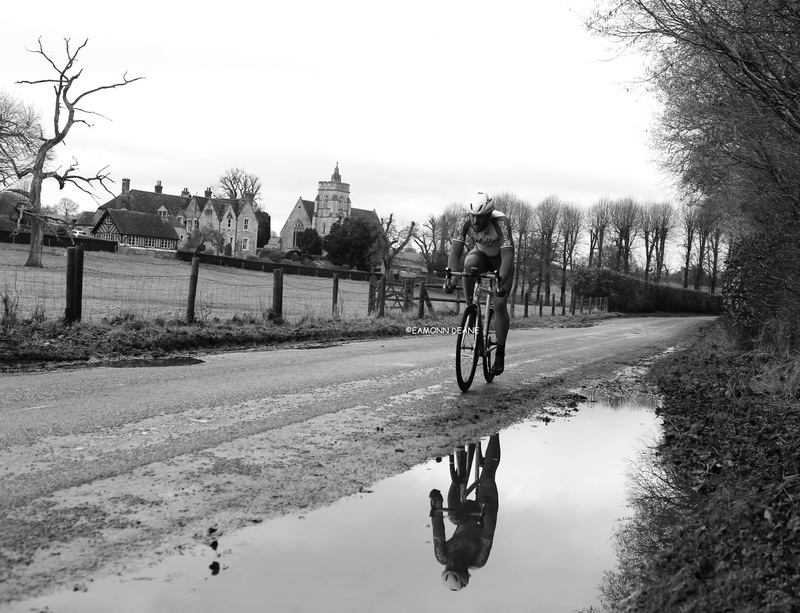 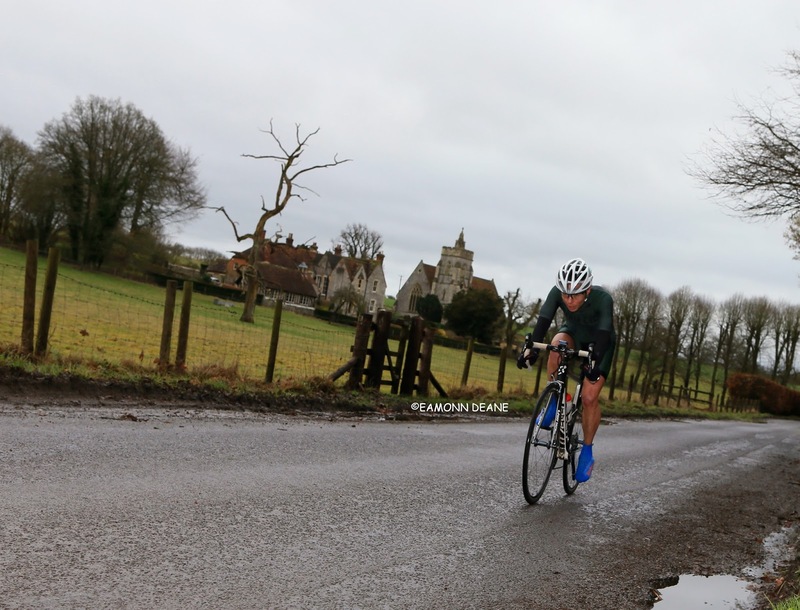 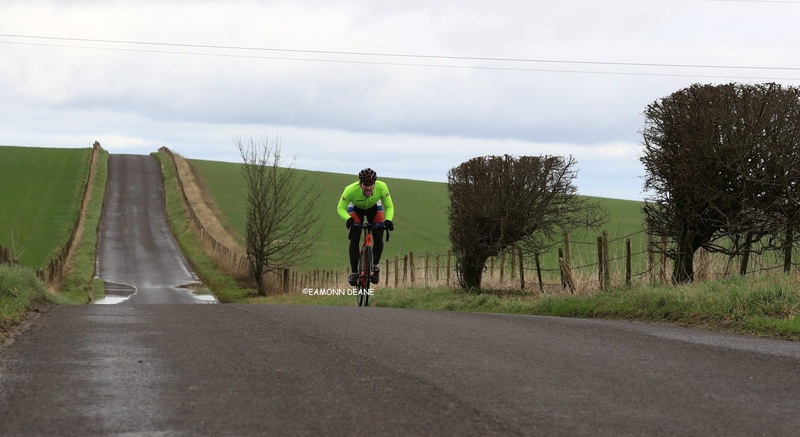 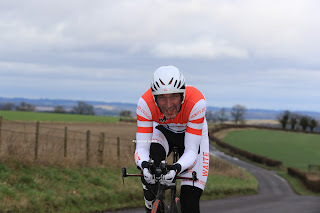 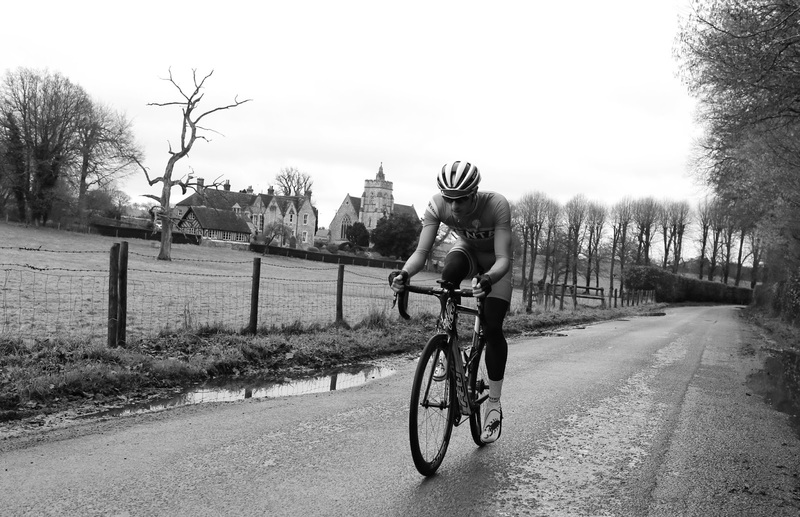 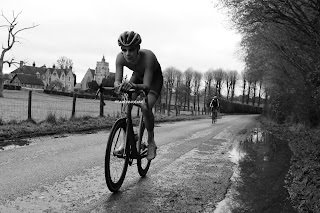 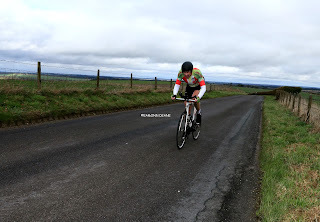 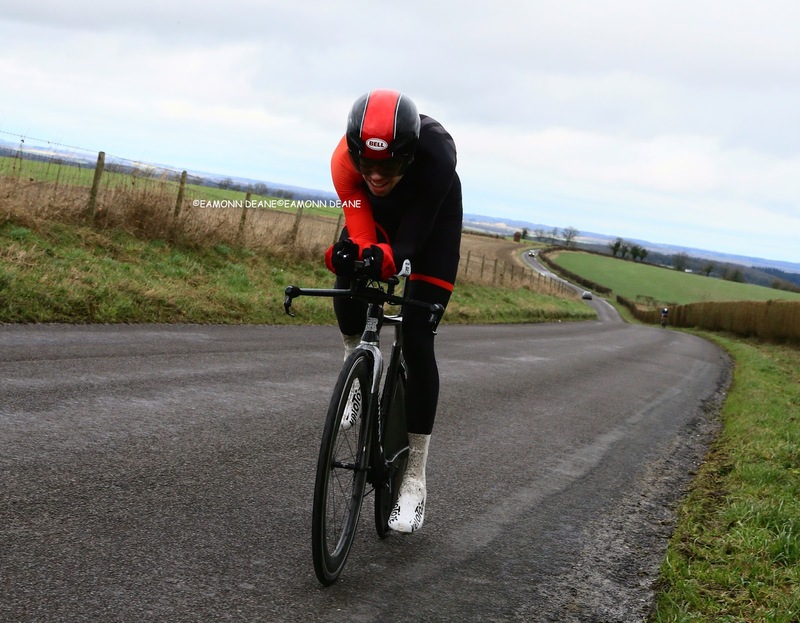 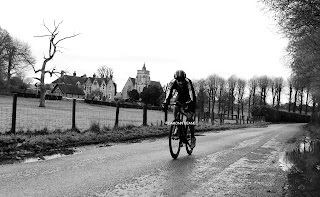 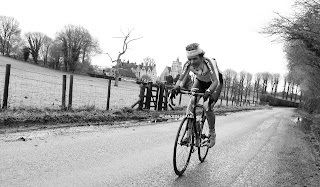 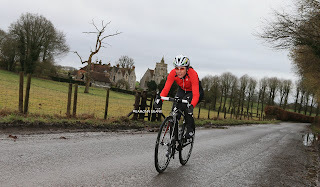 Riding on a new bike with power cranks and racing for the first time in February, the 44 year old stormed around the classic hardriders circuit, "It gave me a real kick up the backside, when i looked down and saw it below 330-340 watts i knew i had to dig in a bit harder. 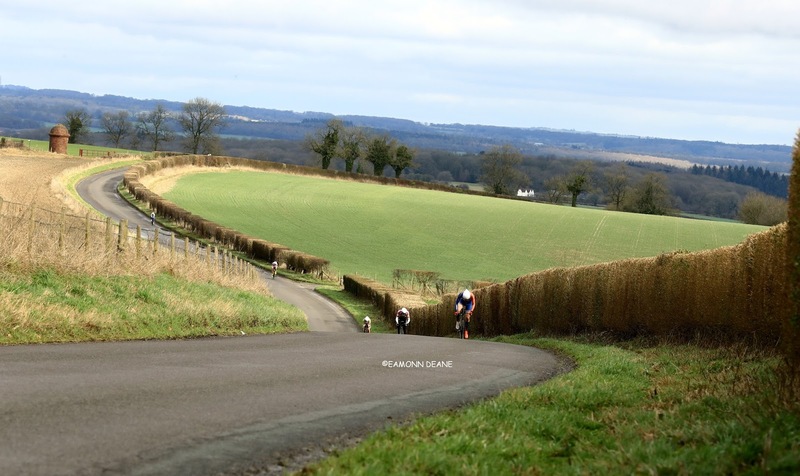 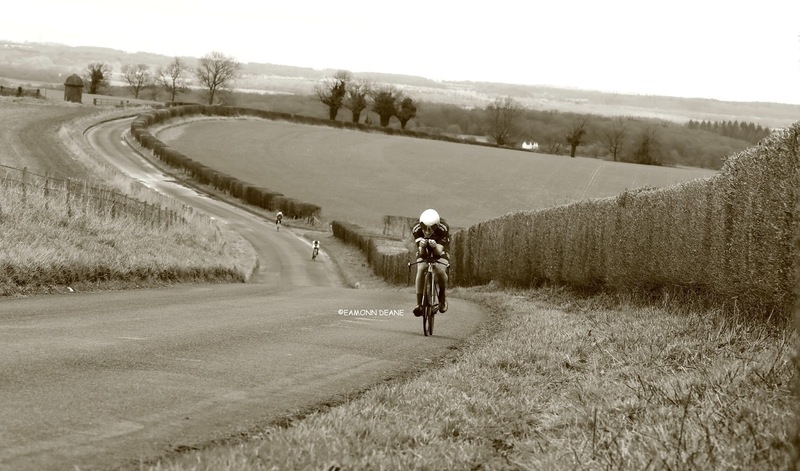 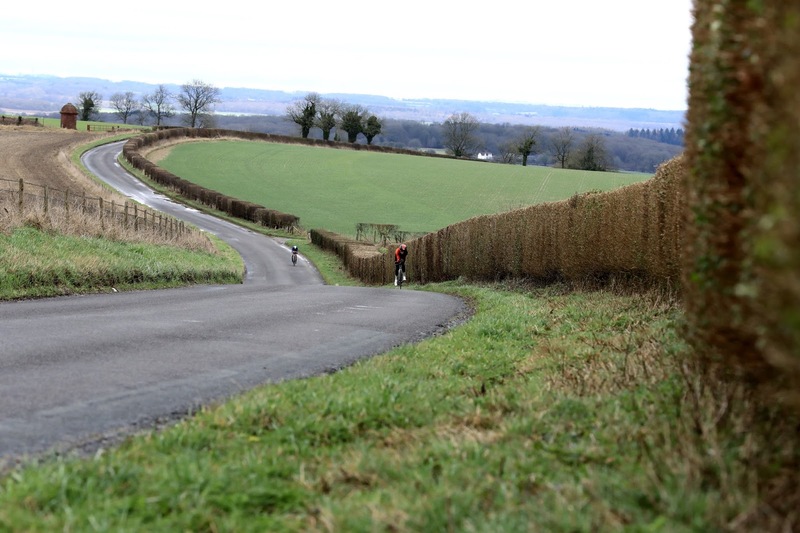 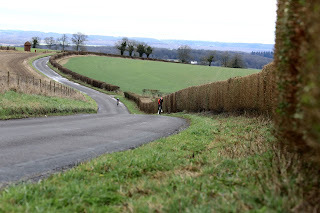 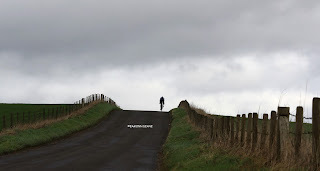 It was a block headwind at the top of Wexcombe, you needed to save some juice for the top, anybody who overcooked it would have suffered like a dog for the last 5 kilometres." 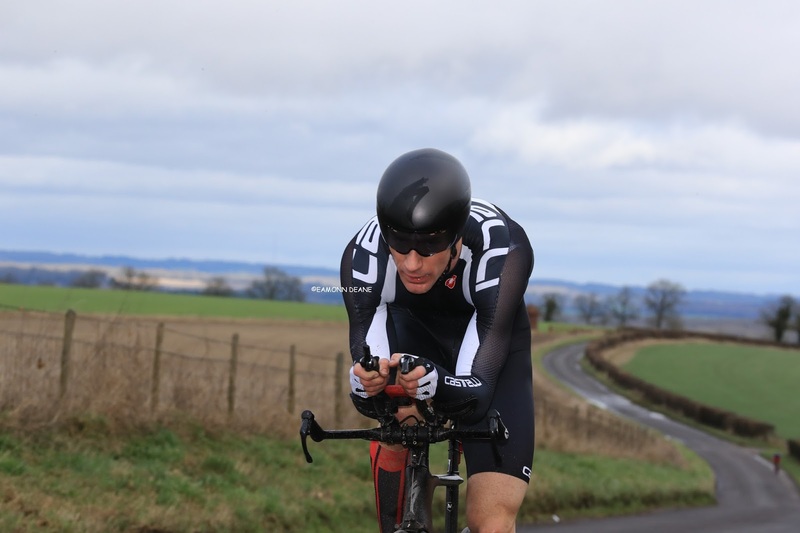 said the Army Time Trial secretary at the event HQ. 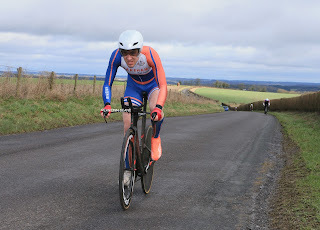 James Brickell (Fareham Wheelers) clocked 58:34, the 18 year old student the only other rider to dip under the hour on a course that had a little of everything, perfect for early season racing. " Really happy with that, i have had a big week training as its half term, It was tough, windy and hilly, seemed to be a headwind the whole way"
Richard Gildea (Didcot Phoenix) took third spot, 33 secs down on Brickell with 1:00:7. 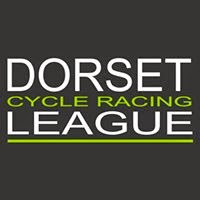 In the Road Bike event Craig Wallington (Sarum Velo) took the win with an impressive time of 1:00:20 after finishing second the week before in the VC ST Raphael event. 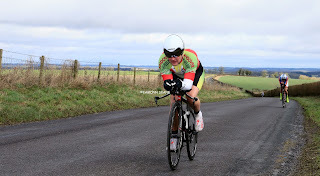 Matt buckley (Andover Wheelers), 1:01:44, claimed second place for the promoting club with James Peckham (Sotonia CC), 1:02:43, third. 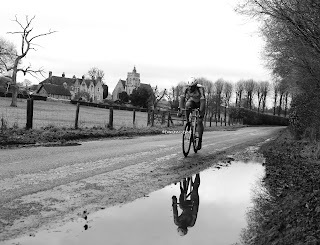 Heavy overnight rain had left water on the twisting country lanes, the constant rise and fall, nagging south westerly breeze and chilly air providing testing conditions for all. *Rob Sherrin (..A3CRG) fell foul of the new CTT ruling that requires riders to sign back in after the race, Sherrin finished the race but failed to register his ride and was disqualified.